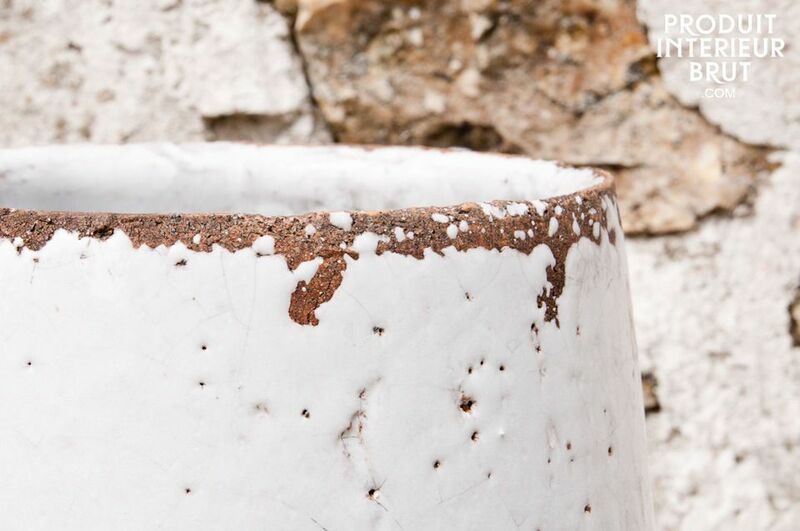 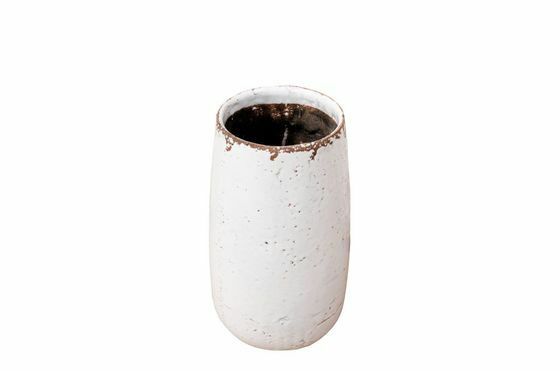 An elegant vase that radiates charm thanks to its distressed finish. 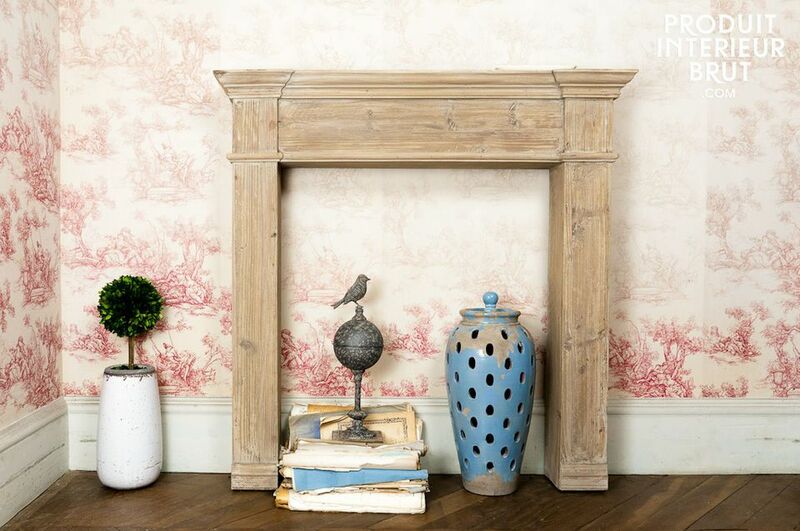 You will appreciate its deliciously retro look. 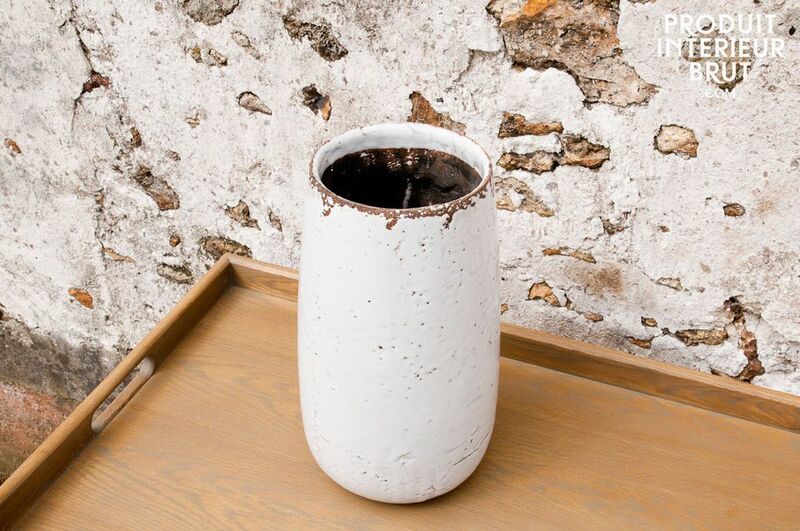 All Elisa vases are mounted on small felt pads so your furniture never gets scratched.